Since leaving the Fiskars’ group in 1991, Fibox Enclosure Systems has expanded manufacturing and added sales and marketing service centers. Currently there are three manufacturing sites located in Finland, one in Korea, and one in Guangzhou, China. Fibox has eight Field Service Centers located in major European countries, the United Kingdom, and the United States. 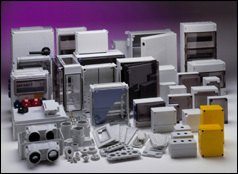 In 1997, Fibox Inc. was established to import and market Fibox enclosures in the United States. While the name Fibox was new to the US, our products were not. 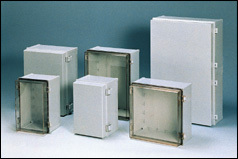 Fibox enclosures were sold in the United States on a private label basis to other enclosure manufacturers since the early 1980’s. But with the scope of Fibox products growing larger, and the acceptance of Fibox products into numerous growth segments, like the automation and process control industries, corporate management felt the time was right to establish the US subsidiary and move beyond the traditional electrical wholesaling industry. Fibox Inc. was born. For example, the new Fibox MNX enclosure is the first to utilize direct injection of the enclosure gasket material during the body molding process. This new proc ess ensures precision molding of the gasket, guaranteeing superior enclosure protection ratings. 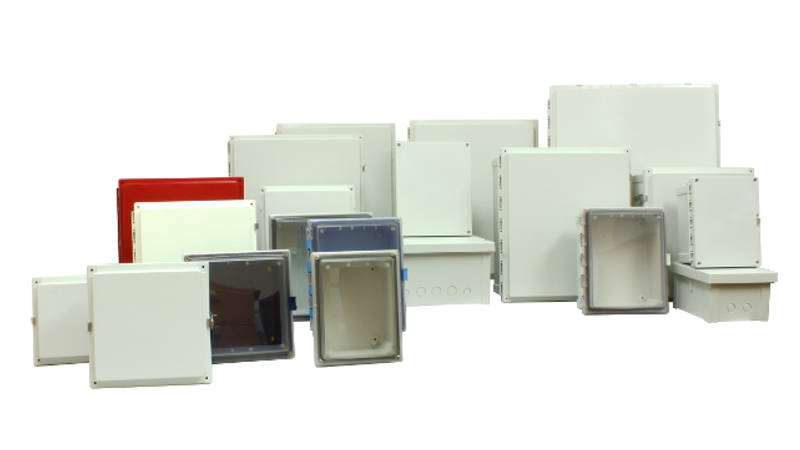 Fibox is the only manufacturer applying this technology to enclosures. To request more information on Fibox enclosures, contact us today.